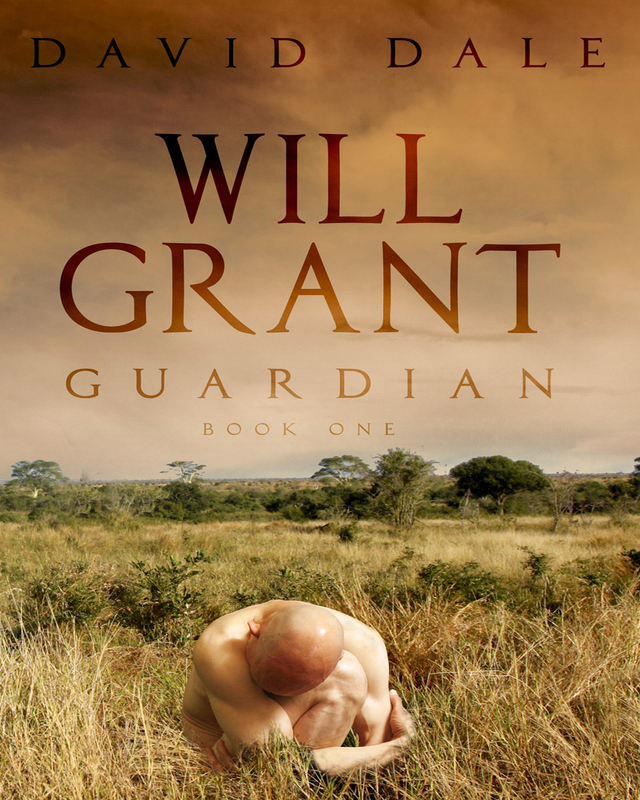 My first manuscript of five in the Guardian series begins the adventure and challenges of Will Grant who has accepted the role of a Guardian, the first one on Planet Earth. His primary task is to try and save Earth from the ravages of mankind. For this mission, he is given near invincibility and strength beyond that of mortal men. His first challenge is to keep these physical changes in perspective and to temper and control his enhanced abilities as he relates to family, to friends and to adversaries of various kinds. His impact on the World begins on a relative small scale in this first story as he adapts both physically and mentally to his new abilities. His new role takes him from the United States to Africa, to Central America, and back to the United States via Washington D.C. In summary, my story speaks of ecological concerns as well as human relations without getting too profound as emphasis is placed more on the adventures and challenges of this new Guardian.